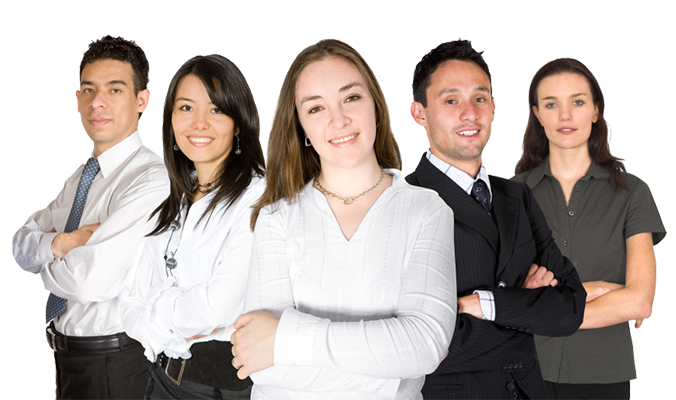 Inhance® provides users a range of single site and portfolio solutions. The Single Site Hazard reports are a solution for your high value single properties or single location facultative business. This is a solution for underwriters to easily determine the hazard exposures for a single site for rapid risk assessment and pricing. US hazard reports are available now. 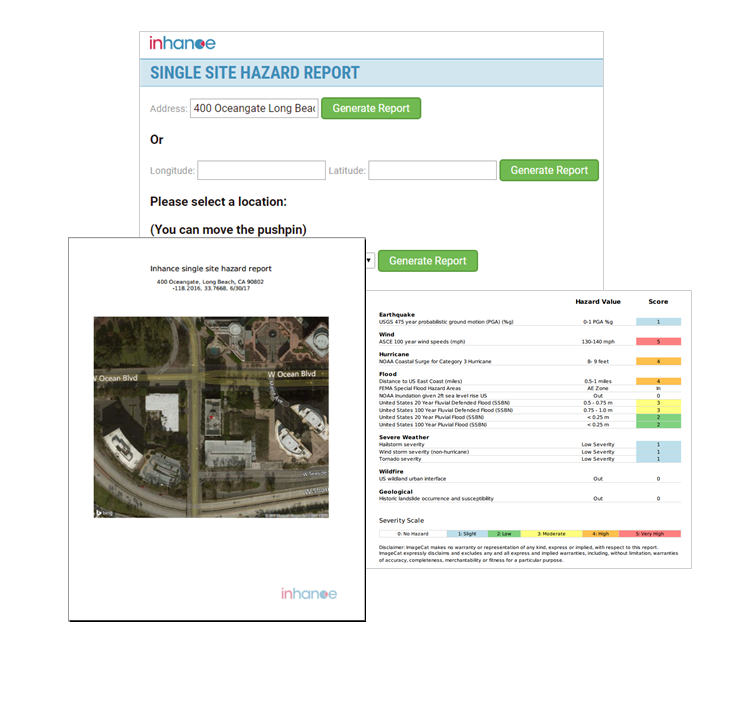 Access over 35 Inhance® US Hazard Data Layers without the hassle of reaching out to multiple data providers. Flooding is a major catastrophe causing global insurers billions of dollars in losses on an annual basis. 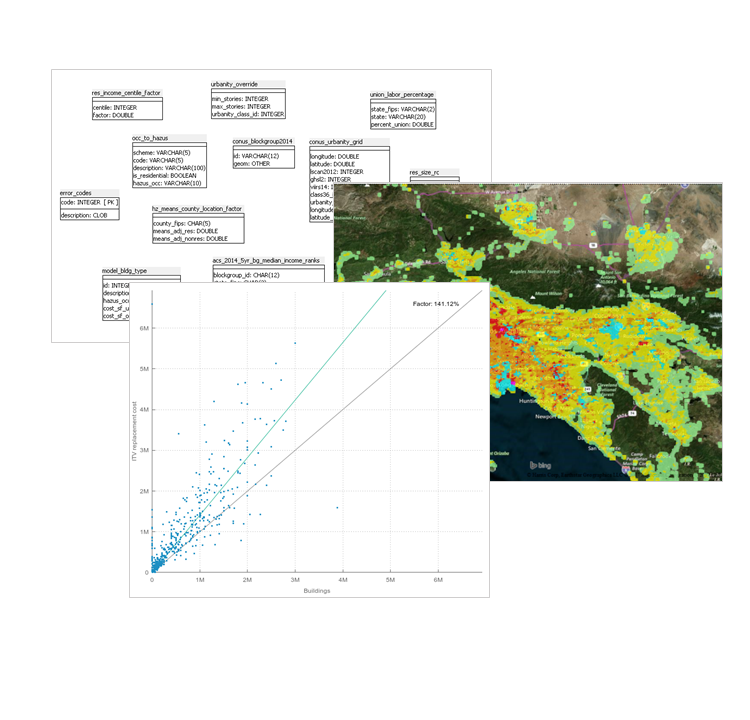 This is a solution for flood underwriting for US, UK, Europe, and Asia-Pacific with best in class, modeled flood data. 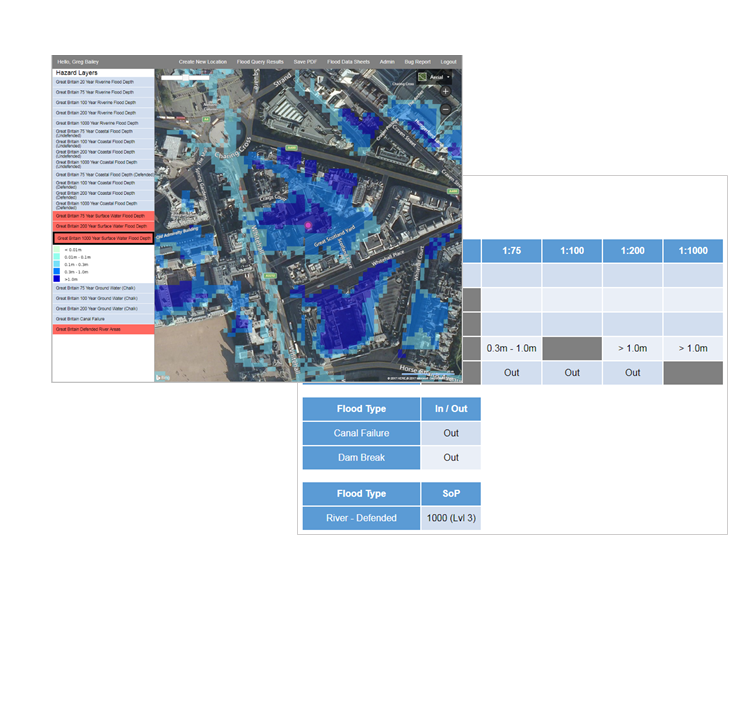 Rapid flood map and risk score lookup on a map and download a quick underwriting report. Aggregate book review using standard queries, hazard, and valuation data. This is an offline service. A primary concern of reinsurers, independent property-level valuation provides critical information for evaluating probable losses and assessing exposure to reinsurance layers. 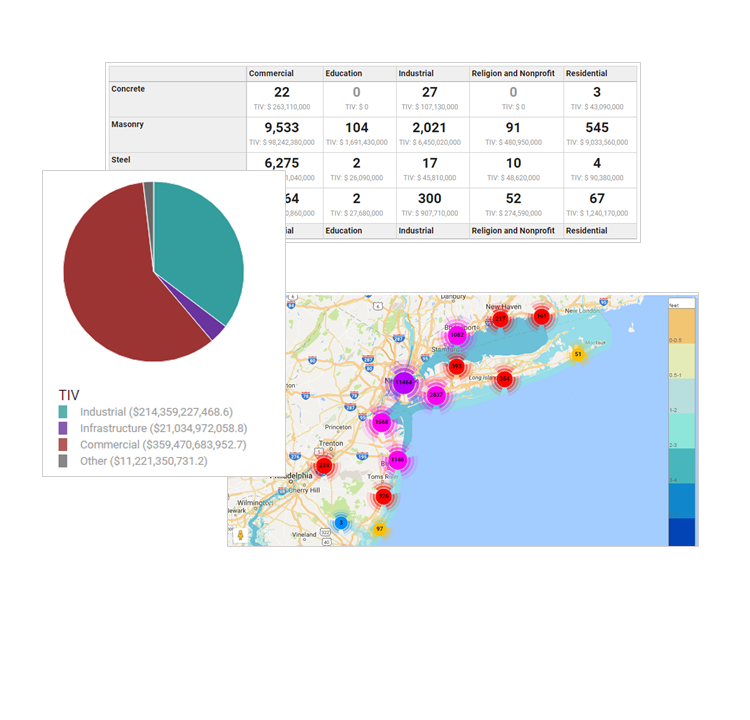 Typically priced out of reach for reinsurers evaluating millions of properties annually, ImageCat has launched a cost-effective industry alternative for account-level ITV based on years of National Aeronautics and Space Administration (NASA) and National Science Foundation (NSF) research.